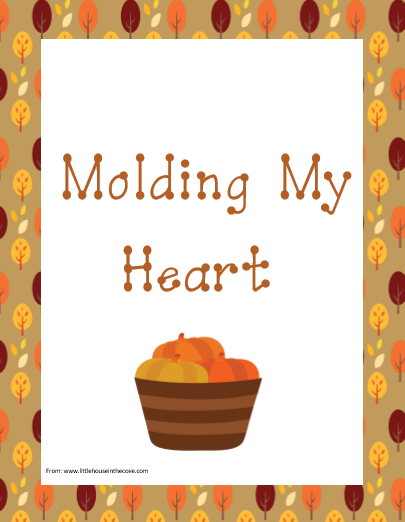 Children have a hard time understanding the importance of having a heart that is filled with thanksgiving. This little gem helps them learn that giving is not only pleasing to God but that it also is pleasing to their own heart. 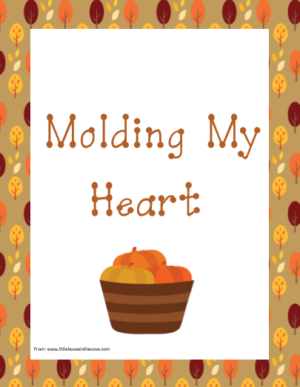 Children have a hard time understanding the importance of having a heart that is filled with thanksgiving. This little gem helps them learn that giving is not only pleasing to God but that it also is pleasing to their own heart. Inside you will find writing prompts, copywork (cursive and print), brainstorming sheets and a blessing log.